Remnants are perfect for your small project and at a reduced rate. 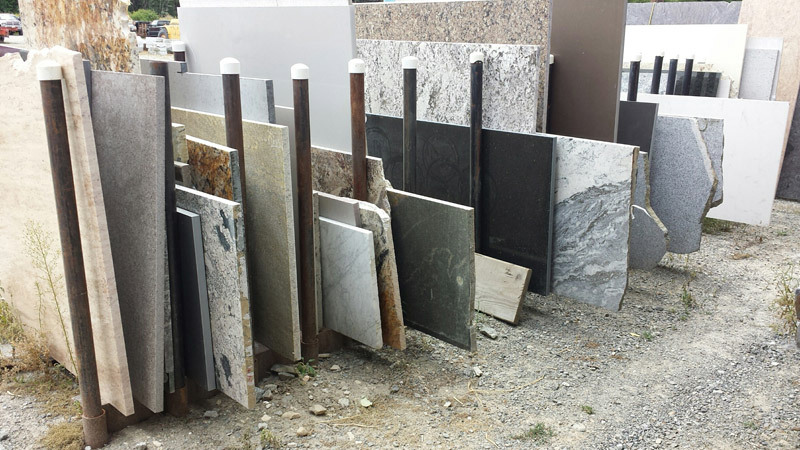 Idaho Granite Works has a large inventory of remnants. Please schedule an appointment to view the selection at our fabrication shop in Naples.